If you have not yet seen the new features of JDT then check out the 10 minute demo I recorded last month. 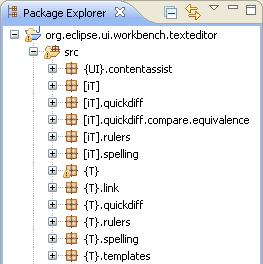 This video shows what's new in JDT for Eclipse 3.6, the Helios release.What's shown in the video is just a part of all the new stuff within JDT. 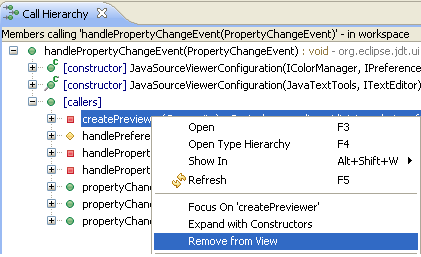 For more information see the 'What's New' document in the Java development user guide. 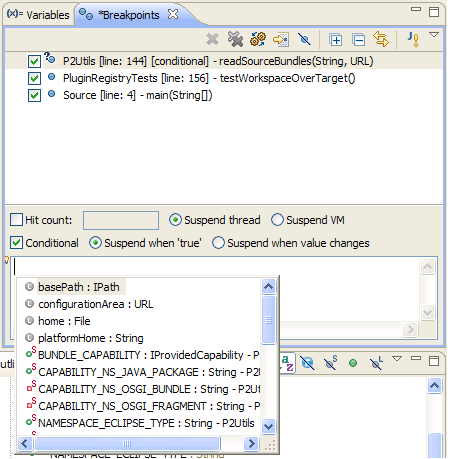 Java breakpoint detail - No more opening a new dialog for editing breakpoint properties, I just love this one. Package name abbreviations - This is a simple but very useful improvement, makes the Package Explorer a lot less cluttered. 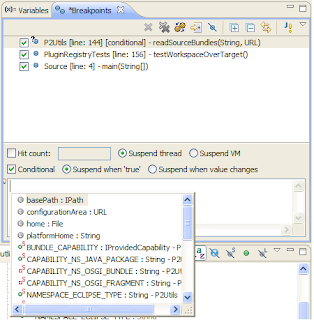 Remove nodes from Call Hierarchy - While this is useful now, it should become better once Bug 304135 (Allow to pin Call Hierarchy) gets fixed. 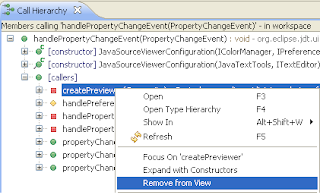 Fix multiple problems via problem hover - This saves a lot of effort. Work on Eclipse Indigo is already in full swing with M1 coming up next week. Some nice features have been implemented in M1, bugs - 78522 , 277862 , 315772 , 320876 , 310470. 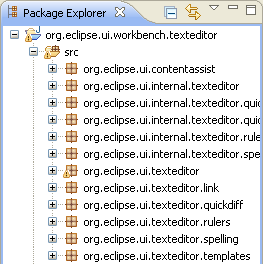 Too many options in Eclipse? Copyright (c) 2009-2012 Deepak Azad. Simple theme. Powered by Blogger.